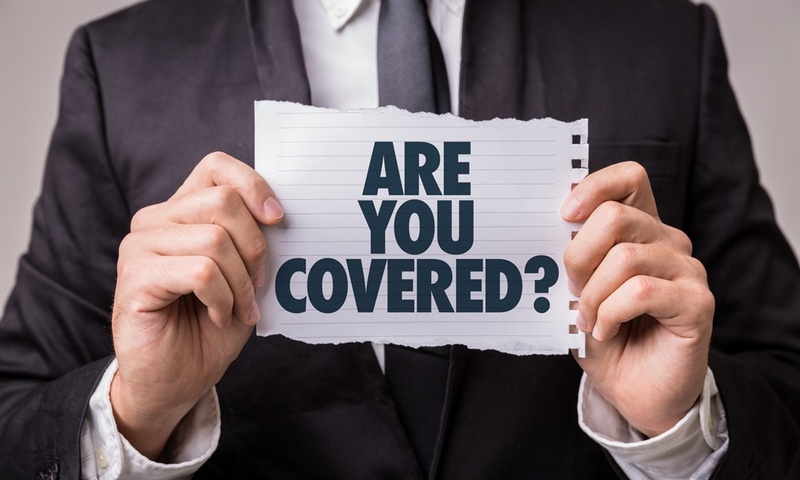 Make sure you are fully covered with your insurance company at all times. Are you paying for unnecessary credit insurance? Summer is here and you may be thinking of heading off for some fun in the sun, or perhaps you’ve just got married and are thinking of something exotic like visiting the Amazon in Brazil or honeymooning in Mauritius. Before you jet off, you must make sure you have the right type of travel insurance as it might no longer be enough to trust the policy you get when you pay for your flights with your credit card. So you’ve booked your holiday, paid with your credit card and you’ve checked with the provider that free travel insurance is included. It is – so you are sorted, right? Wrong. It may not cover everything, says Jason Veitch, head of Travel Insurance Consultants, one of Santam’s specialist divisions. “Generally, the free travel insurance products only provide limited medical benefits and no cover for journey cancellation or curtailment, delay and luggage loss. Medical claims abroad are now topping the R10 million mark. High value medical claims are happening all around the world,” he says. If you already have a medical condition, your policy provider may not cover it. “Some of the free credit card services exclude pre-existing emergency medical and related expenses. For example, if you have a heart condition, you will not be covered if you suffer a heart attack while on holiday,” says Veitch. Don’t think that you can save money by omitting some of your medical history – if something does happen, insurers have the right to ask for your medical records and, if there’s anything amiss, they could repudiate your claim. Flight cancellations occur more frequently than you think, but the more basic travel policies may not include cover for this. Bertus Visser, CEO of distribution at PSG Insure, says: “Travelling can involve a number of risks. Imagine if you were to have a medical emergency in a foreign country, or a natural disaster forces you to evacuate the resort you are staying in. What if your flight is cancelled, or your baggage gets lost? And what would you do if your passport or wallet were stolen while on holiday? If you enjoy your sports and you’re likely to partake in something vigorous such as skiing or bungee jumping, make sure that you’re covered in case you get injured while enjoying these activities. Not all travel policies cover such sports. “There is cover available for professional sports or leisure activities, although there will be some exclusions, such as hang-gliding,” says Visser. Domestic travel insurance policies are generally cheaper than international policies because they usually don’t include medical cover. Visser says this is because it is presumed that you have other arrangements, such as medical aid, in place. “These policies focus on compensating you for purely travel-related problems, such as cancellations and closures. They are generally less essential, and you can consider their worth on a trip-by-trip basis,” he says. Caron Whitfield, key account manager at Apio Risk Services, says: “Establish how much cover you get via your medical aid and/or your bank [if you paid with your credit card]. Medical aid and credit card travel insurance are often very restrictive as they may have low policy limits and may be inadequate for international travel. Visser recommends consulting a financial adviser if you are unsure about what cover you would need for your trip. “Travel insurance can range from a simple policy that covers your gadgets in case of theft, to a comprehensive policy that will pay to airlift you to the closest quality hospital anywhere in the world in the event of a medical emergency,” he says.